Are you still trying to figure out the perfect gift for your kids for the holidays? There are so many options out there that it can be difficult to find the perfect toy for your kids as well as something that they will play with after New Years. I love toys that are low-tech, and require kids to use their imaginations so I was thrilled when I discovered B. toys, a company that focus on design-focused, educational-driven, dynamic toy brand with quirky colors and Our Generation, a fashion-forward, contemporary doll brand, is also gearing up to launch several exciting products. My favorite brand for both my older daughter and older is B.toys. 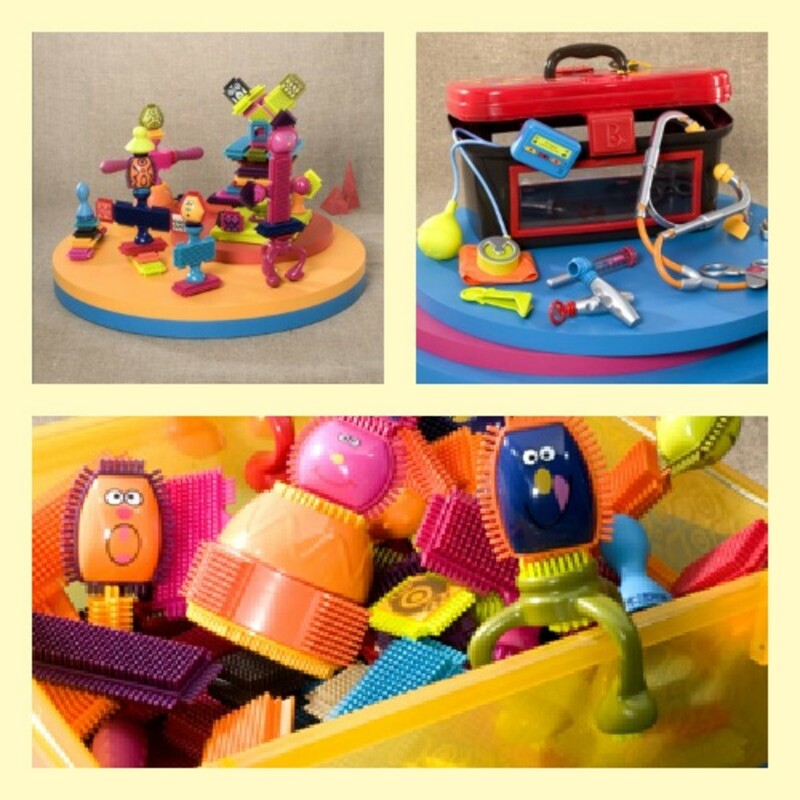 Their innovative line of segmented toys (b.smart, b.creative, b.caring, b.lively and so on) provides hours of fun as they configure shapes and focus on creative play through objects. My favorite piece is their collection of Oddballs, Spinaroos and the cool Walkness Monster that is ideal for my 18-month-old as she can start to build and explore the interesting faces. For older kids I love the innovative Symphony in B that allows kids to become a conductor through the use of 13 instruments and 15 songs and symphonies! I also love the fun Dr. Doctor and the cute Pop-Arty for hours of jewelry-making fun! I also really admire Our Generationand their moderndolls - including their newest doll &apos;?? Phoebe &apos;? ?From Hair to There.&apos;? This also includes cute clothing and accessories for hair styling, such as their Ride in Style Scooter, Let&apos;s Hang Clip On Chair, and Slipper Tub Set. 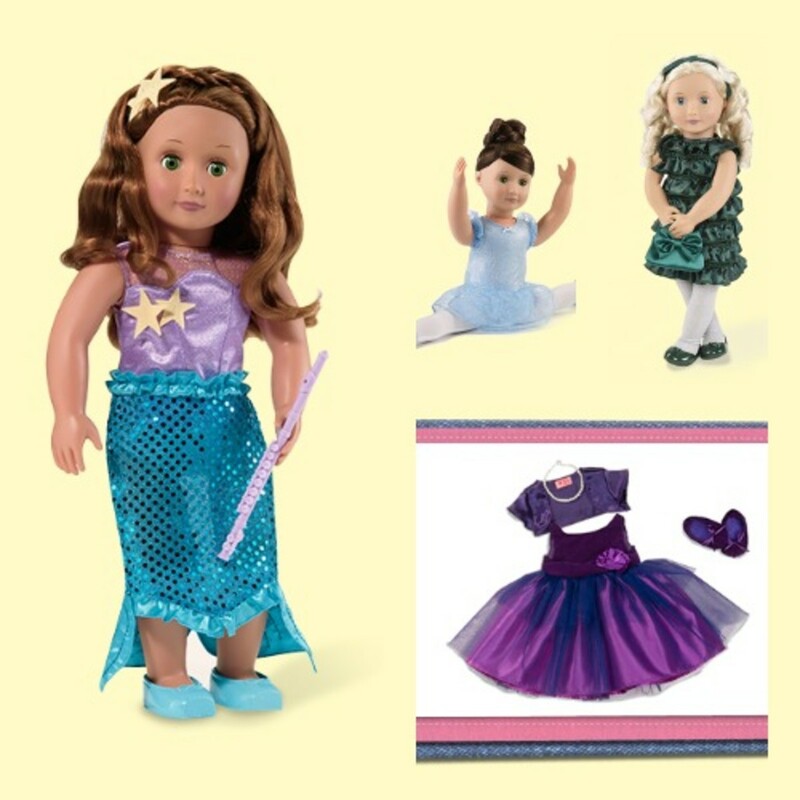 Some of our favorite dolls are Audrey Ann, Evelyn "In The Limelight" and Sydney Lee that will serve as the perfect gift for the little girl in your life.